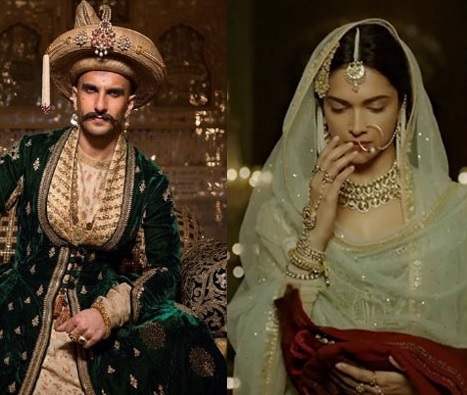 Sanjay Leela Bhansali's (SLB) ambitious project 'Padmavati' seems to be in trouble much before its release. After the untoward incident in Jaipur's 'Jaigarh Fort' where the film sets were vandalised and the filmmaker abused by Karni Sena members, comes yet another shocker for SLB. Film Padmavati is still under troubles. 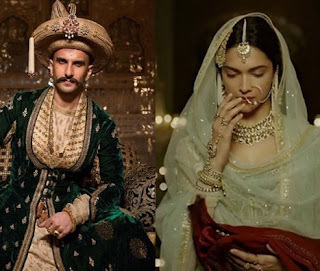 Rajasthan state Energy Minister said that the film Padmavati will not get a release in the state till it is shown to the Rajput community leaders. Energy Minister Pushpendra Singh said: "We will not allow the release of the film in Rajasthan till it is screened to our community members."